IFFCO stands at 68th position in this year ranking of Fortune India 500. It is the only cooperative in the country to figure in the top 100 list - a matter of huge satisfaction for the co-operative societies associated with it. New Delhi: Indian Farmers Fertiliser Cooperative (IFFCO), the multi-state cooperative society engaged in the business of manufacturing and marketing of fertilisers has once again retained its number 1 position in the Fertiliser & Agro Chemical sectors. The world’s largest cooperative in the fertiliser sector has consistently been maintaining its numero uno position in the list of Fortune 500 companies in India. IFFCO stands at 68th position in this year ranking of Fortune India 500. It is the only cooperative in the country to figure in the top 100 list – a matter of huge satisfaction for the co-operative societies associated with it. IFFCO retaining its top spot is a clear indication of the company growing as a global cooperative giant. Recently, IFFCO stood number 1 out of 300 global cooperatives in a global report by World Cooperative Monitor Of International Cooperative Alliance. IFFCO is serving the farmers of the country with reach more than 4 crores directly as its members with more than 36,000 cooperative societies. In its commitment to the environment, IFFCO grew more than 36 Lakhs of Neem Plants across the country to benefit the farming community. Recently, IFFCO also invested in R&D at its Kalol Unit in Gujarat. IFFCO has also forayed into Food Processing & Organic Products. IFFCO is on a relentless journey to ensure food security for Indians since 1967. 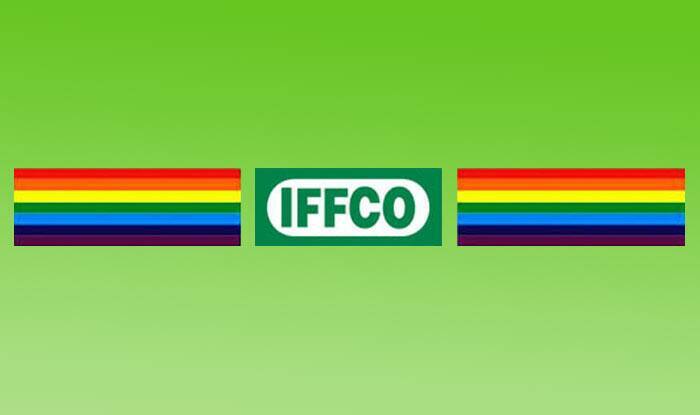 In order to achieve this goal, IFFCO has five plants in India and global joint presence with Jordan India Fertilizer Company (JIFCO), Oman India Fertiliser Company S.A.O.C (Omifco), KIT. This ensures quality inputs to farmers of the country. In 2017-18, last financial year, IFFCO produced 84.79 lakh MT fertilisers with a turnover of Rs 20,788 crores. IFFCO also holds a strong position in International Fertiliser Association and a Global Board Seat in International Cooperative Alliance.